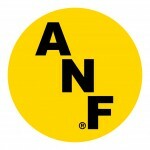 A.N.F. These three letters are at the heart of what America Needs Farmers is all about. 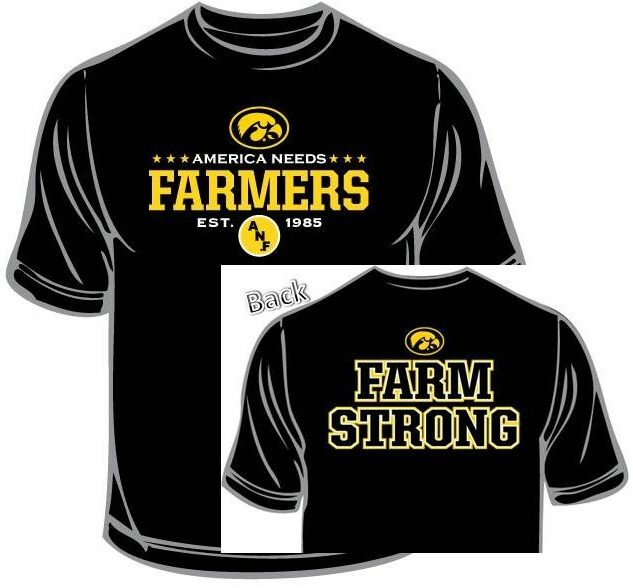 It’s a simple, yet powerful way to show your support for the farm strong families of Iowa, the men and women who go the extra mile to not only grow safe, wholesome food, but to protect the land and the legacy of rural Iowa and American farmer. Right now, millions of Americans and nearly 1 in 8 Iowans are struggling with hunger. With your purchase of an ANF/Farm Strong item, a percentage of the proceeds will go to fight hunger relief across Iowa.